I didn’t quite know what to expect when I cracked open the cover of Isabel Allende’s latest novel, The Japanese Lover. To be honest, I was surprised with the title – I always associate Allende with stories set in Latin America, magical and mystical and certainly not settings in Asia. I quickly came to discover that Allende, in fact, utilized a familiar setting after all – San Francisco, close to her home in California, and sixty short miles away from mine. That got me hooked, and I could hardly put the book down. Using the dual time periods of the 2000s and 1940s, The Japanese Lover tells the story of Alma Belasco, an elderly, eccentric woman living in a nursing home, and her decades old love affair with Ichimei, the son of her family’s Japanese gardener. At the end of Alma’s life, her grandson Seth and her care worker, Irina (who is harboring her own secrets) strive to discover who is sending Alma secret letters and gardenias. I couldn’t help but be drawn into the story line as Allende weaves the disparate love stories of Alma, Ichimei, Seth, Irina against the backdrop of both World War 2 and contemporary San Francisco. I was swept into Alma’s life as a young girl, forced to immigrate from Poland to seek protection from Nazi persecution by living in the San Francisco mansion of her uncle Issac. And just as quickly, I found myself caught in the narrative of Irina, herself an immigrant who struggles generations later with her own back story and coming to terms with her inability to commit to a loving relationship. 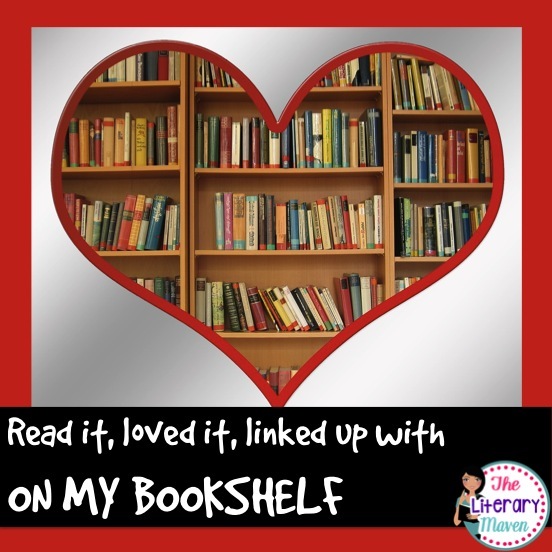 I just loved this book – everything about it resonated with me. Allende’s tender portrayal of Alma and Ichimei illuminates a passion that spans generations despite societal norms which restrict their ability to demonstrate interracial love, alongside relationships that are both acceptable and secret in a multitude of ways. All along the way, I couldn’t stop thinking of our world today in 2016, that has come so far in defining both marriage and love, and yet we live in a country which still struggles with racial and societal inequity. For me, The Japanese Lover provided the perfect vehicle to think deeply about what our world would look like if we could put down the barriers between races, if we could eliminate the huge divide between income levels, and really look at each other as soulful humans, each with an ability to love and be loved for who and what we are, not who or what others think we are. 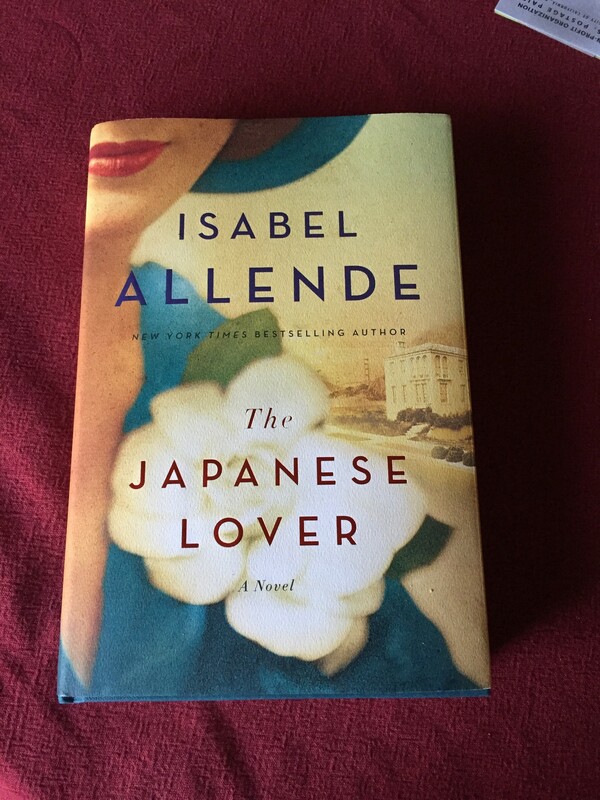 Isabel Allende’s novel The Japanese Lover is one of those books that I know will linger with me as I move through my own work and life, attempting to teach my children to love and not hate, to be kind and not cruel, and to make the world a better place for those who come after us. For more great book ideas, head over to Brynn Allison’s Literary Maven site. I love Allende, but I have fallen out of practice of allowing myself time to get lost in books. It’s time to fix that. Absolutely Amanda! Getting lost in books is such a great gift we give ourselves. I hope you start today! I can’t wait to read this book. I really loved Daughter of Fortune and I’m glad to hear you loved The Japanese Lover. Thanks Aimee. I’m glad to know you’re an Allende fan! Mom gave me this book for Christmas and it is on my bedside table. 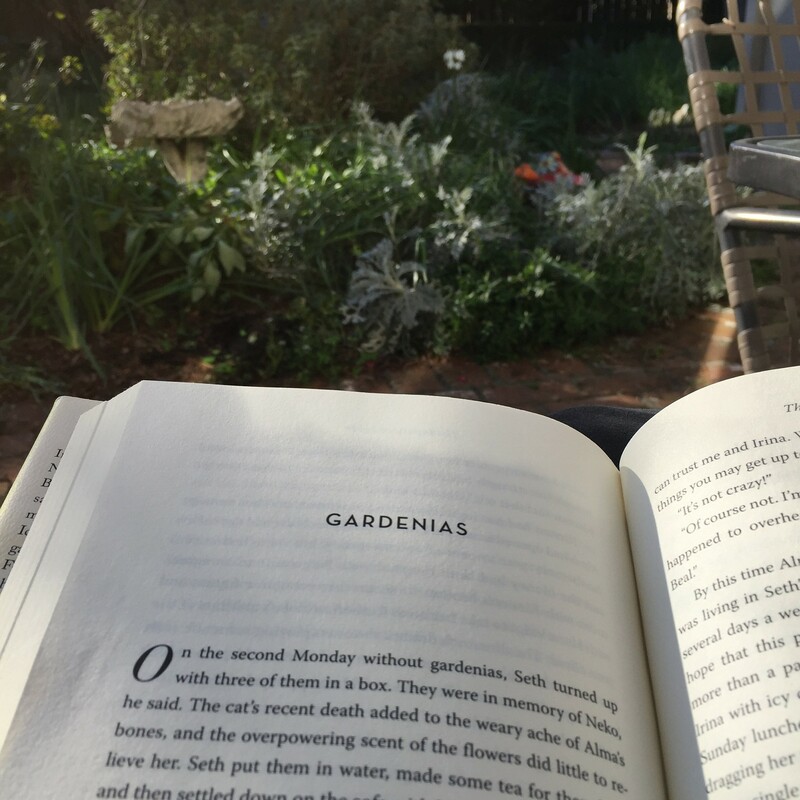 I cannot wait to sink into the time, place, and story. Thanks so much for sharing your experience and luscious photos! Make me look forward to reading even more! I can’t wait to hear your thoughts about it when you’ve read it- make sure to give yourself time. I know you won’t be able to put it down! Feminism Gone Wrong: Wounded Deers or Wonder Women?